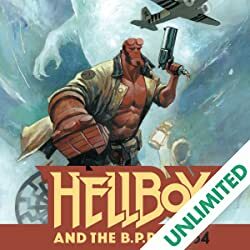 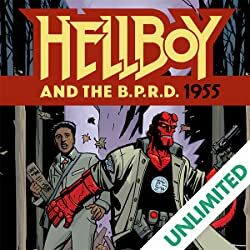 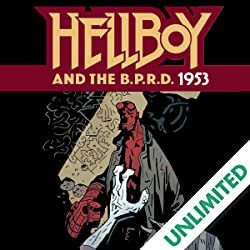 With a new Hellboy series on the stands, fans of the world's greatest paranormal detective can find older favorites collected for the first time in the seventh volume of the Hellboy Saga. 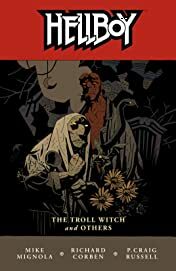 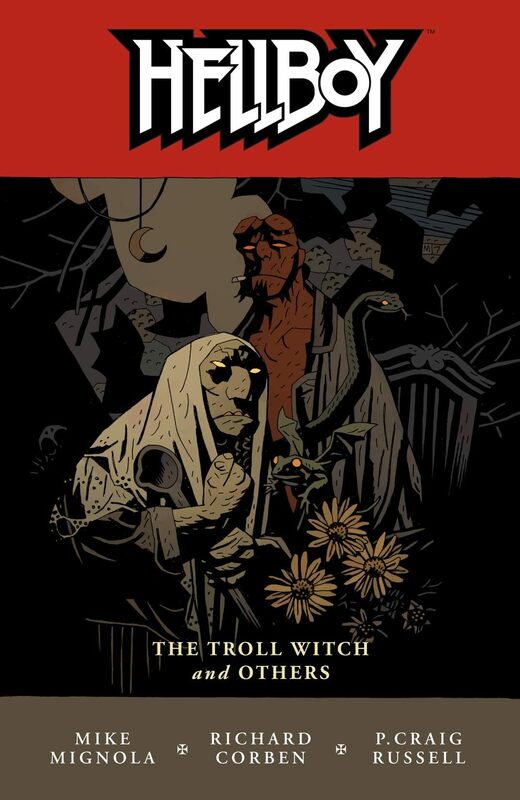 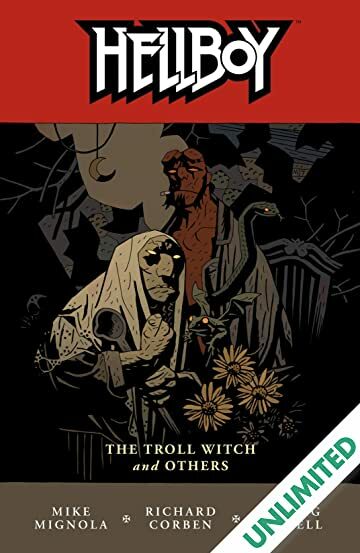 Hellboy: The Troll Witch and Others collects short stories from The Dark Horse Book of the Dead, Witchcraft, Hauntings, and Monsters, the 2004 Hellboy: Wizard 1/2, as well as the critically acclaimed 2006 miniseries, Hellboy: Makoma by Mignola and comics legend Richard Corben, and a previously unpublished Hellboy story by P. Craig Russell and Mike Mignola, along with sketches and story notes. 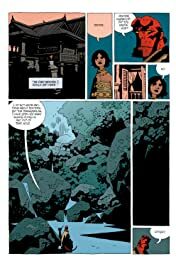 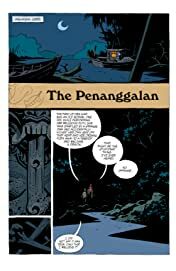 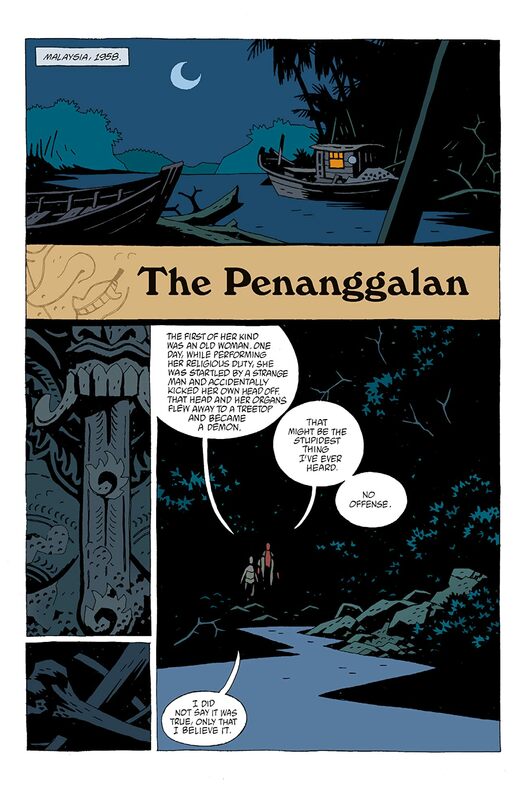 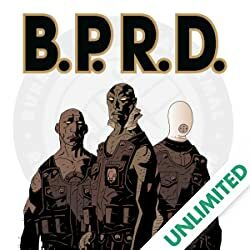 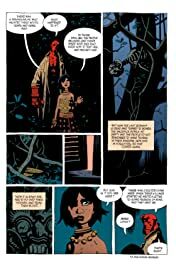 Contains new Hellboy story by Mike Mignola & P. Craig Russell!